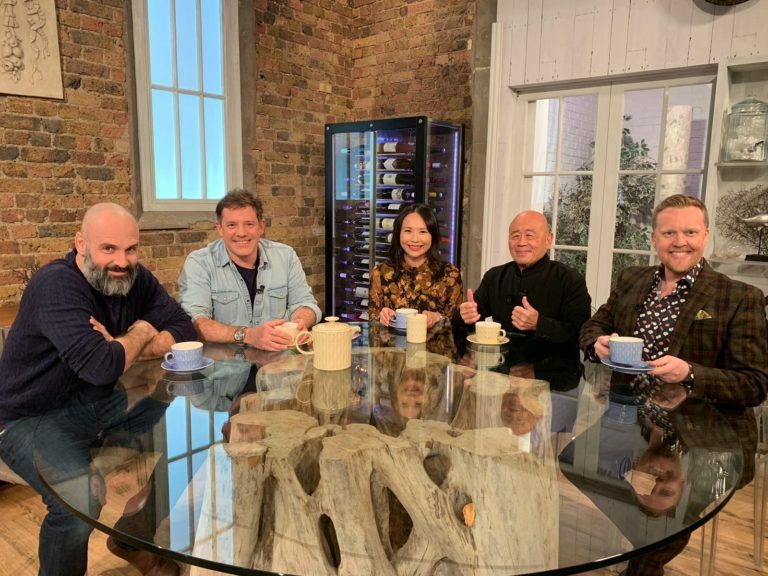 Olly was in the BBC Saturday Kitchen studio last Saturday morning with Matt Tebbutt, chefs Ken Hom and Ching-He Huang and special guest, explorer Ed Stafford. With Ching-He’s Clams and scallops in a black bean sauce, Olly paired Ara Single Vineyard Pinot Gris 2018 from Waitrose (£10.99). With Ken’s Pan-fried sea bass in lemon sauce, Olly paired Château Changyu Moser XV White Cabernet 2016 from Slurp (£15.95). For Ed’s food Heaven of Pan-fried sea bass in lemon sauce, Olly paired Finest Torrontes 2017 from Tesco (£6*). 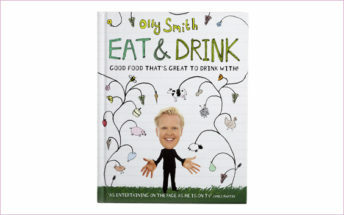 (*Down from £7.50 until 10th Feb).